The youngster, like many others before him, is said to be frustrated at a lack of playing time at Chelsea. Chelsea winger Callum Hudson-Odoi is considering a departure from Stamford Bridge, less than six months after being offered a five-year contract at the club. 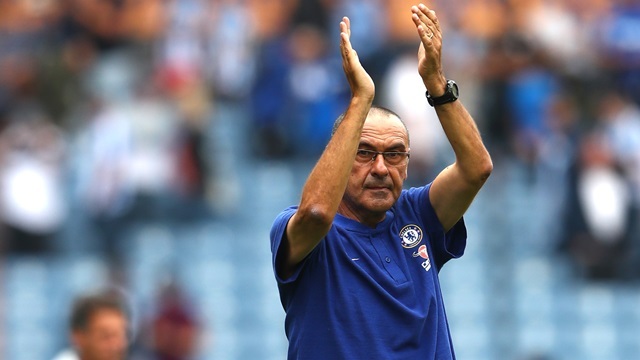 Hudson-Odoi, one of the most highly-rated youngsters in England, has struggled to gain any notable playing time under manager Maurizio Sarri despite impressing in pre-season, Europa League ties his only current outlet for first team action. This reality has reportedly forced the 18-year-old to consider his future with a club which has a longstanding history of signing young talent to long-term contracts, before allowing them to sit on the bench or go out on loan for years. This prospect, one which currently sees Ruben Loftus-Cheek - who started during the World Cup for England - unable to find a way into Sarri's starting Premier League team, is said to have led Hudson-Odoi to look elsewhere for first-team opportunities. He will undoubtedly be swayed by the likes of Jadon Sancho and Reiss Nelson, who left Manchester City and Arsenal permanently and have prospered in the Bundesliga and in Europe this season. It is perhaps because of the example of Sancho and Nelson, as well as his clear talent, that Bayern Munich are currently one of the main clubs linked with Hudson-Odoi. Juventus are also interested, according to the Evening Standard. 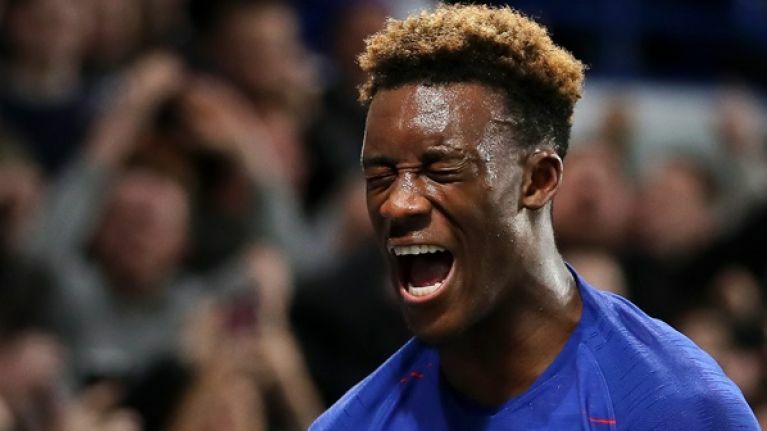 Hudson Odoi's current Chelsea contract expires at the end of the 2019/20 season, and with Chelsea reportedly only willing to let him leave on loan providing he signs the contract they are offering, it remains to be seen what he does over the course of the next 18 months.